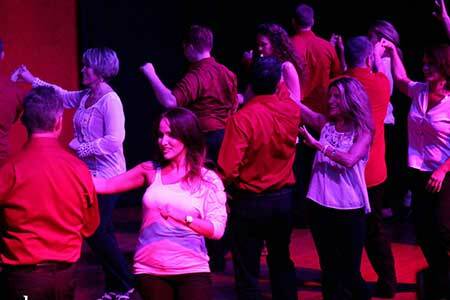 DF Studio trains Salsa, Bachata, West Coast Swing & Ballroom adult teams! Auditions are required to join. We train several dance teams at different levels from beginners to advance. Team is a great way to gain performance experience and lifelong friends while continuing to work on technique and skill. They perform locally at different venues and at quarterly DF Studio Showcases & Socials. 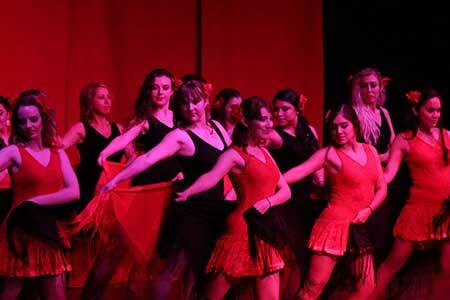 Apply for Salsa & Bachata teams here if you are interested! 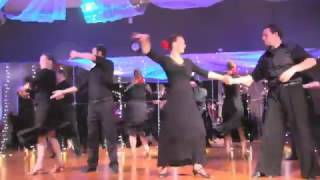 For Ballroom dancers who love to perform and learn choreography, we recommend our Ballroom Team. 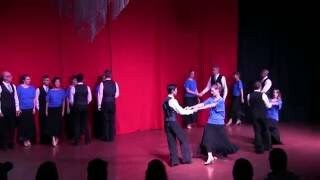 You'll continue your ballroom training in weekly technique class and gain a great group of friends. 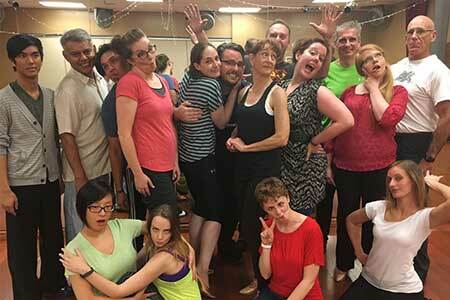 For intermediate level West Coast Swing dancers who want to be part of a hilarious & talented group of like-minded people, we recommend our West Coast Swing team. If you're interested in joining, please apply online for Ballroom or West Coast Swing team here! Do You Belong On A Team? Dancers who do team together, stay in contact for years. Performing together really bonds our dancers. Team directors teach at a higher level in teams, so if you like learning the bells & whistles, team is for you. Because teams perform, dancers work harder to look good on stage. Their dancing improves quickly! If you have goals to compete & teach dance, DF Teams serve as a great springboard towards your dance career!